If last week Justin Bieber was just having a normal dose of bad days, then prepare to mourn as he is about to get and fell worse. On the sixth #MusicMondays song by the same artist, he has gone so depressive he can only sing about it in his newest single, Bad Day. 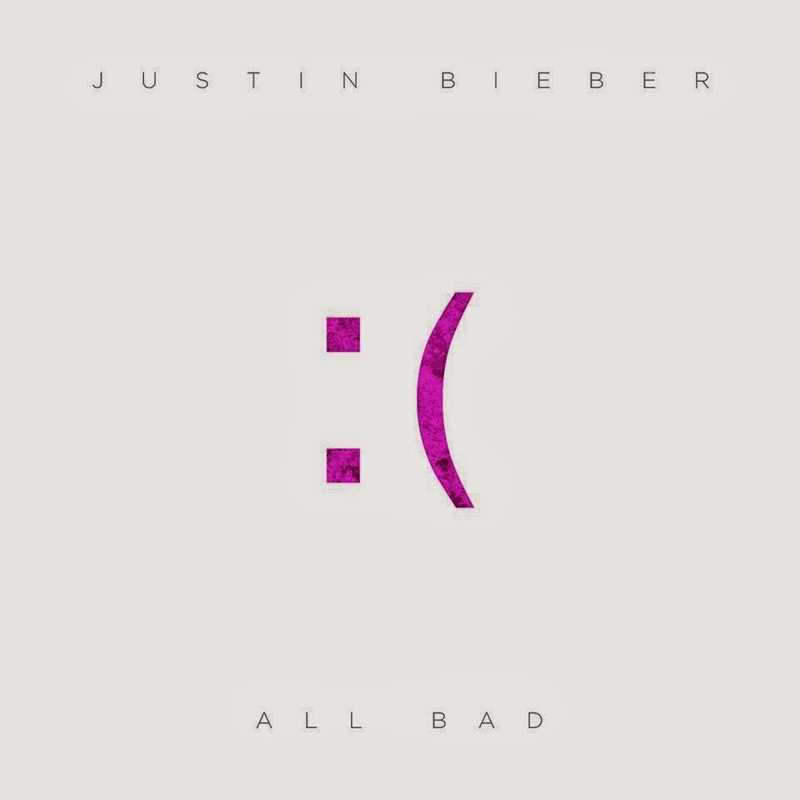 Listen to the new song All Bad by Justin Bieber. You can now download All Bad by Justin Bieber via iTunes. We are almost on our way to completing all song from the Music Mondays collection by Justin Bieber -- four more song to go. That means only for weeks till the compilation album is revealed, giving way to the release of Believe 3D documentary, directed by Jon M. Chu and will be released on Christmas Day of 2013.